Internal communicator programme exclusively for the school's staff members. Nestled in sylvan surroundings, half-hidden from the eye, lies Army Public School, Ranikhet - an abode of Knowledge, Wisdom and Truth. The institution synchronizes itself with the pristine purity of the Himalayas - showering its blessings on a quaint hill station, Ranikhet - situated 1869 metres from the sea level. 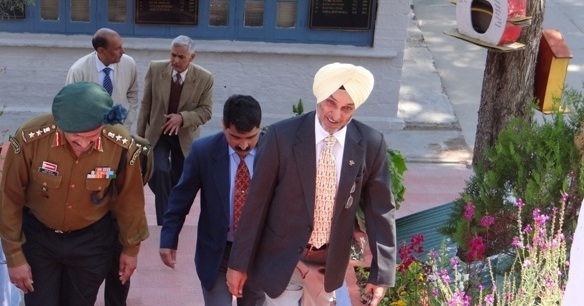 The school became operational back in July 1982 in the Army Cantonment Board area. 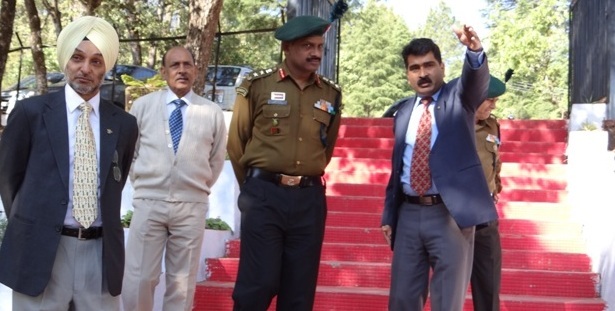 Its founders created it with zeal to provide the best education to the wards of Army personnel and Civilians. From the beginning, the emphasis has been on blending modern education with traditional knowledge, thereby providing a foundation of great respect for India's rich tradition and heritage. Its philosophy teaches us to embrace modern ideas with an open mind. 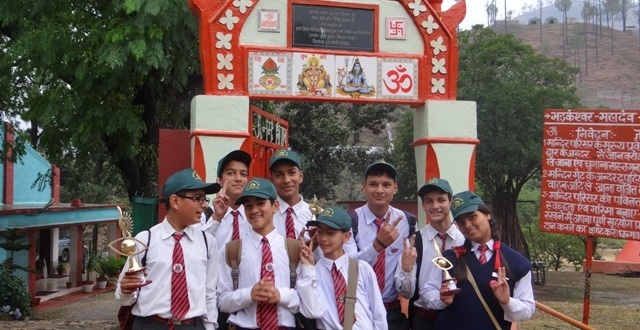 ARMY PUBLIC SCHOOL, RANIKHET has been a trailblazer in the field of modernizing a school system. Students are constantly encouraged to create, explore and innovate well beyond the confines of classrooms. Here, co-curricular activities are given as much importance as academics, making them a part of holistic development. 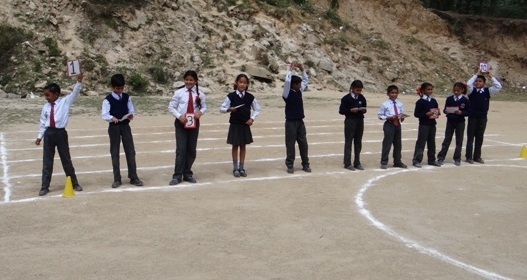 Students are sent to various inter-school sports events to display their agility, skill and enthusiasm. 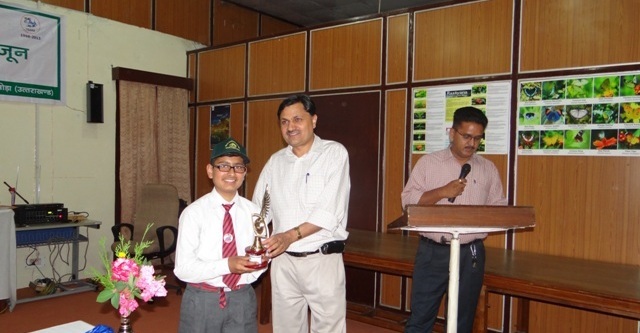 Several hobby clubs in school give ample opportunities to our students to give expressions to their interests and passions. In recent years, there has been a sea change in all sectors of human endeavor with the passage of time and the advent of technology. In the field of education, we are no longer merely circumscribed to a stereotyped curriculum but have become aware of the need for a holistic program of development for children. 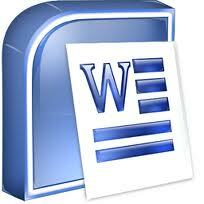 To accomplish this, a school must have a congenial atmosphere, a sound infrastructure and adequate modern resources. 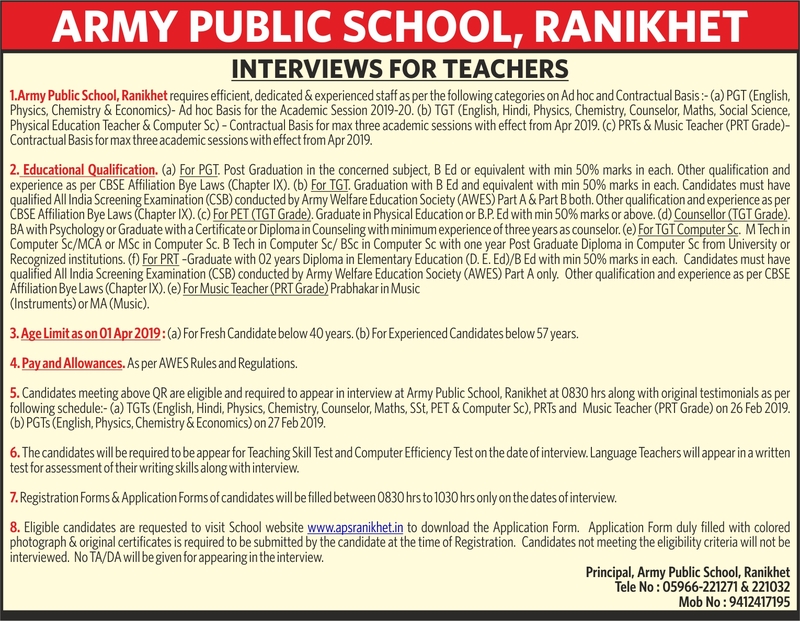 Army Public School, Ranikhet, is well equipped with the above mentioned prerequisites and all modern technological advancements in the field of education are here. Adm & Technical Inspection-2018 : Administrative &Technical Inspection of the school will be carried out by a Team of Offrs on 09 Aug 2018. 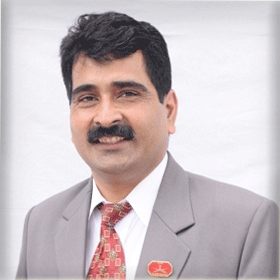 Maiden Visit of Chairman: Chairman APS, Ranikhet will be visiting the school and will address the staff. We Are Progressive... Always !